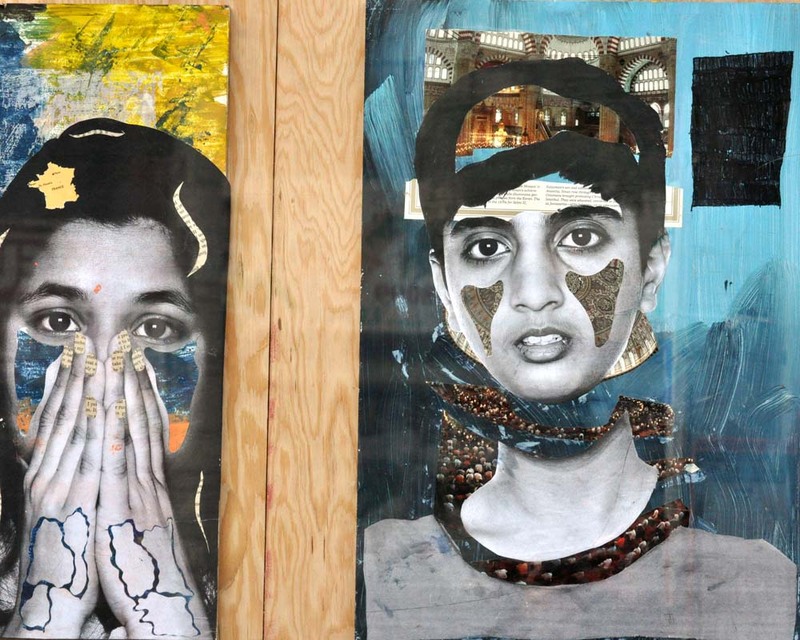 FOUNDED IN 1991, SUMMERWORKS IS CANADA’S LARGEST CURATED PERFORMANCE FESTIVAL OF THEATRE, DANCE, MUSIC, AND LIVE ART. RUNNING FOR 11 DAYS, SUMMERWORKS IS A CELEBRATION OF NEW CANADIAN VOICES THAT SUPPORTS WORK THAT HAS A CLEAR ARTISTIC VISION AND EXPLORES A SPECIFIC THEATRICAL AESTHETIC. IT ENCOURAGES RISK, QUESTIONS, AND CREATIVE EXPLORATION WHILE INSISTING ON ACCESSIBILITY, INTEGRITY AND PROFESSIONALISM. LUMINATO, TORONTO'S FESTIVAL OF ARTS AND CREATIVITY, IS AN ANNUAL TEN-DAY CELEBRATION OF THE ARTS IN TORONTO. BUILDING ON THE FESTIVAL’S COMMITMENT TO ACCESSIBILITY, LUMINATO’S EDUCATION & COMMUNITY OUTREACH PROGRAMS OFFER MULTI-DISCIPLINARY EXPERIENCES DESIGNED TO ENCOURAGE INTERACTIVE PARTICIPATION AND MEANINGFUL ENGAGEMENT WITH THE FESTIVAL ARTISTS, CURATORIAL IDEAS AND EVENTS. 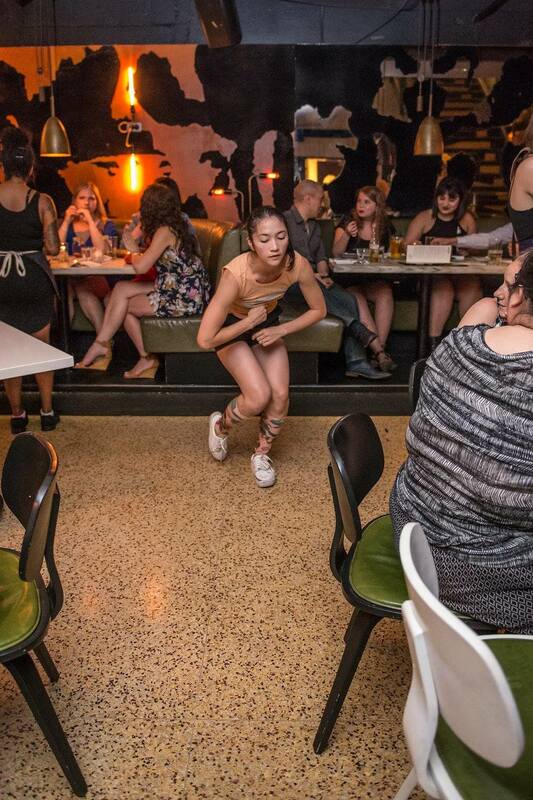 THE 100: IS A PROFESSIONAL DEVELOPMENT PROGRAMMING FOR EMERGING ARTISTS AT THE TORONTO FRINGE. PARTICIPANTS ARE GIVEN A FREE, ALL-ACCESS VIP PASS TO THE TORONTO FRINGE FESTIVAL, AS WELL AS PROFESSIONAL DEVELOPMENT, MENTORSHIP, ARTS IMMERSION AND NETWORKING OPPORTUNITIES. THE 1000: AS A WAY TO ENCOURAGE A NEW AND DIVERSE AUDIENCE AT THE TORONTO FRINGE, WE OFFER PRIORITY YOUTH GROUPS ACROSS THE GTA ACCESS TO UP TO 1,000 FREE TICKETS TO FRINGE FESTIVAL PRODUCTIONS. THIS PARTNERSHIP BETWEEN THE FRINGE, FRINGE COMPANIES AND COMMUNITY ORGANIZATIONS HAS BEEN IN OPERATION SINCE 2011 AND HAS OFFERED THOUSANDS OF FREE TICKETS TO YOUTH. AN INDEPENDENT, NON-PROFIT ORGANISATION WHICH PRIDES ITSELF ON SHOWCASING INDIE AND AUTEUR CINEMA, AS WELL AS CHAMPIONING INNOVATIVE FILMMAKING TALENT. 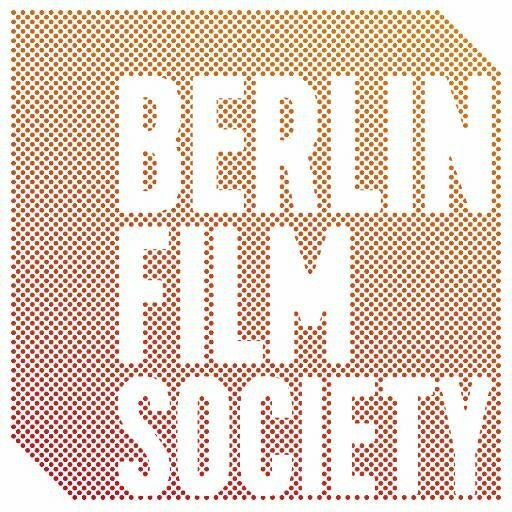 BERLIN FILM SOCIETY HAS BUILT A REPUATION FOR PROGRAMMING THE BEST IN INDEPENDENT CINEAM AND PROVIDING A PLATFORM FOR FILMS WHICH MAY BE OVERLOOKED BY GERMAN DISTRIBUTORS. FOR TWO WEEKS, OVER 100 ARTISTS TRANSFORM BUDDIES INTO A HOTBED OF EXPERIMENTATION, SHARING NEW EXPERIMENTS IN CONTEMPORARY THEATRE, DANCE, MUSIC, AND PERFORMANCE ART WITH ADVENTURE-LOVING AUDIENCES. NOW IN ITS 36TH YEAR, RHUBARB IS THE PLACE TO SEE THE MOST ADVENTUROUS IDEAS THAT ARTISTS HAVE TO OFFER AND TO CATCH YOUR FAVOURITE PERFORMERS VENTURE INTO UNCHARTED TERRITORY. PRESENTED IN ASSOCIATION WITH BUDDIES IN BAD TIMES THEATRE AND INSPIRED BY ZEE ZEE THEATRE’S NYET: A CABARET OF CONCERNED CANADIANS TAKING PLACE IN VANCOUVER ON THE SAME NIGHT! CANADA’S HOTTEST QUEER AND ALLIED ARTISTS PERFORM A PERESTROIKA OF “NON TRADITIONAL (ARTISTIC) RELATIONS” FOR ONE NIGHT ONLY IN PROTEST OF RUSSIA’S NEW ANTI-GAY LEGISLATION. IN MAY 2013, RUSSIAN PRESIDENT VLADIMIR PUTIN USHERED IN NEW ANTI-GAY LEGISLATION THAT HAS RECEIVED PUBLIC OUTCRY WORLDWIDE. THE WRECKING BALL STANDS IN SOLIDARITY, PRESENTING NEW WORK BY ESTEEMED QUEER AND ALLIED PLAYWRIGHTS FROM ACROSS THE COUNTRY.